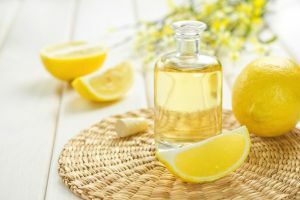 Lemon Oil is an flavoring agent that is obtained from cold-pressing the rinds of lemon fruit. It is estimated that it takes 3,000 lemons to produce one kilo of lemon oil. It is used to impart lemon flavor, as a substitute for lemon zest and is used in reconstituted lemon juice.